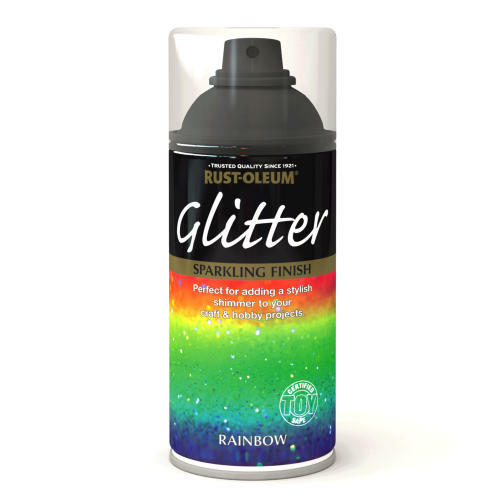 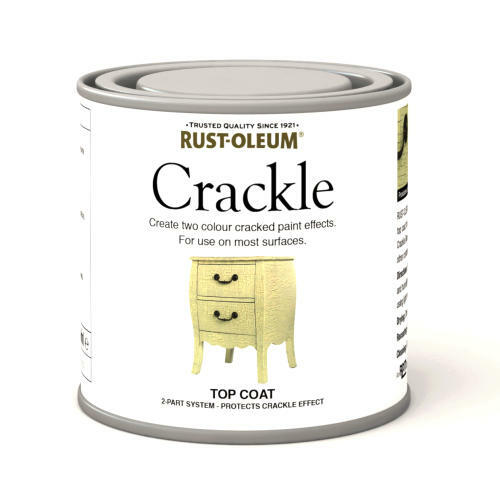 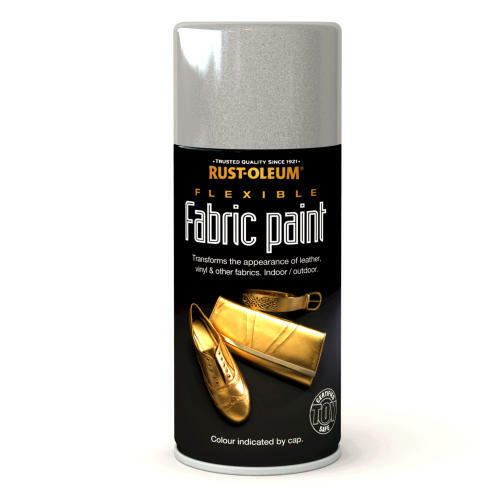 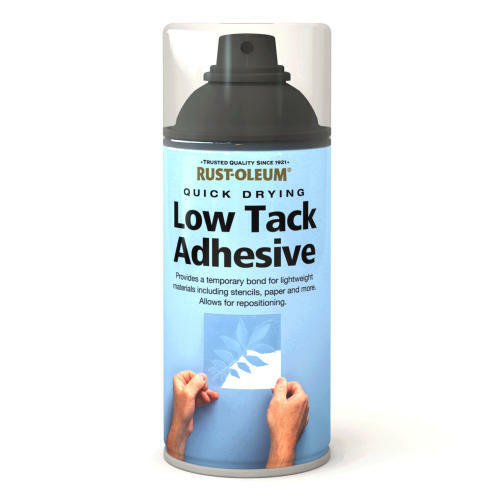 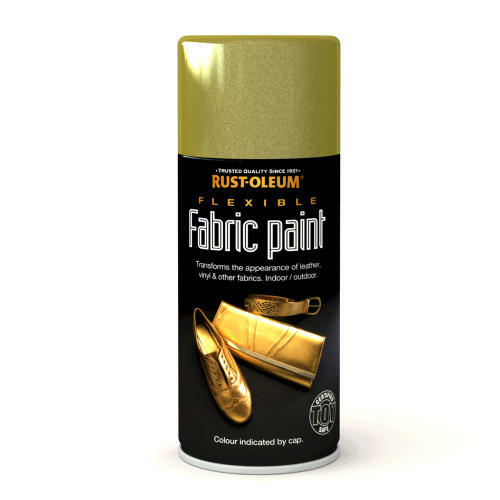 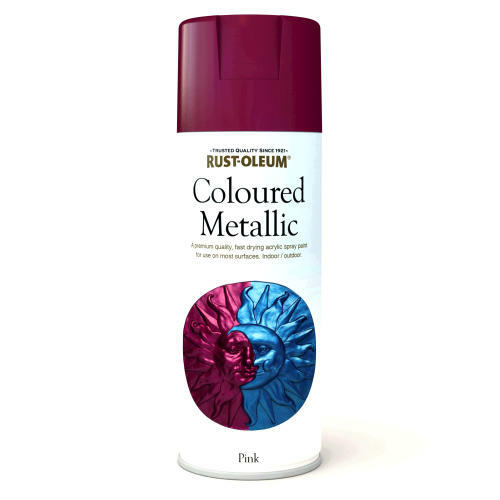 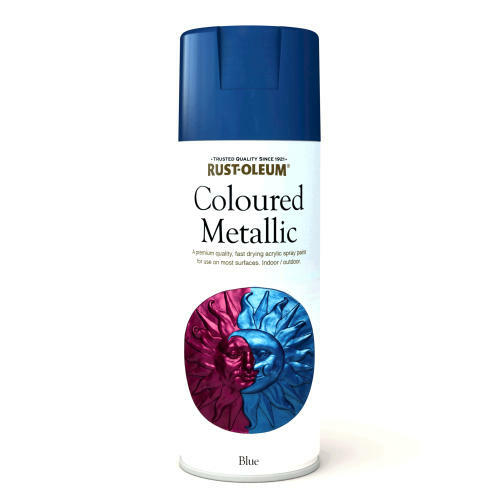 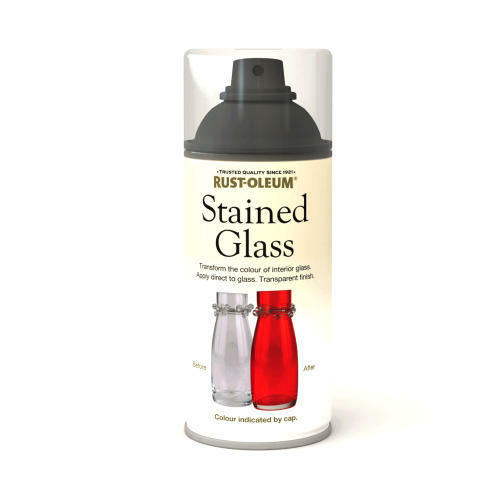 Rustoleum flexible fabric paint transforms the appearance of leather, vinyl and most fabrics and is suitable for both indoor and outdoor use. 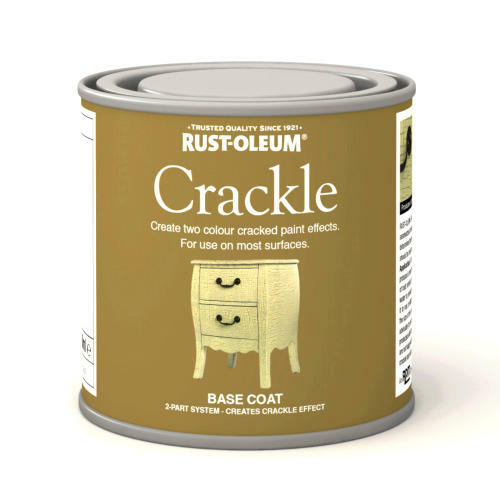 Certified Toy Safe for use on toys and children's furniture and tested to meet stringent requirements of European Union EN-71-3. 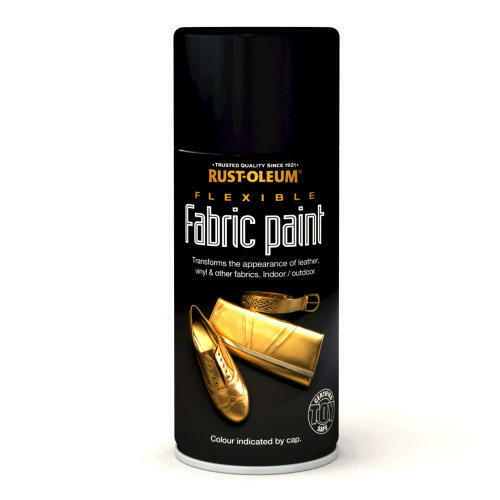 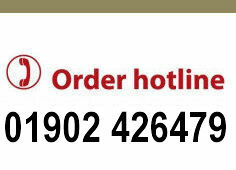 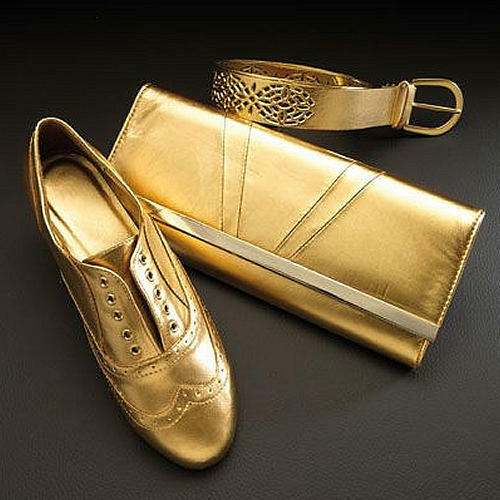 Suitable for leather, vinyl and most fabrics.